What Does That Freaky Picture of a Black Hole Really Look Like? But here’s my question for science: Isn’t this image pretty blurry? 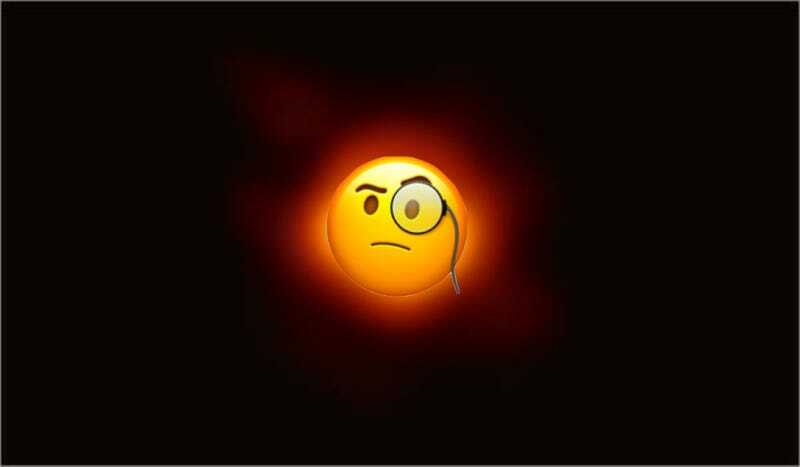 Researchers spent probably close to a gagillion dollars on the Event Horizon Telescope (EHT) system that they used to capture the hole image, and they couldn’t have, like, clicked on the screen before snapping it? Some other Black Hole Image Specialists were able to uncover different characteristics of the hole that scientists never would have dreamed of uncovering just decades ago. “It’s a momentous day for science and for me personally,” said Gizmodo’s other resident Hole Image Specialist, Dell Cameron, when reached for comment. Science: It’s amazing. Long live the hole pics, we stan the hole.